Please note: Delivery is available within a 40km radius of our store in Tokai, Cape Town for a fee. 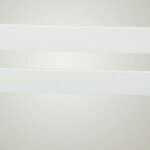 For delivery further afield, please contact us for delivery costings first. 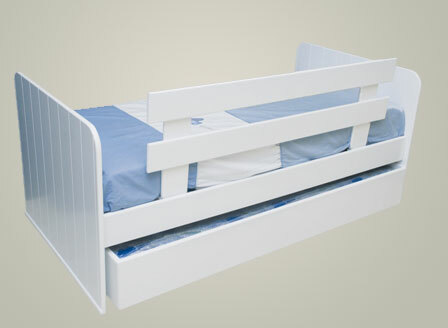 The Jessie toddler mattress (see pic) is a custom-made condensed chip foam mattress that fits our Jessie toddler bed (with a bit of space around the sides for bedding) and into our Jessie under bed on wheels – ideal for rooms with limited space. 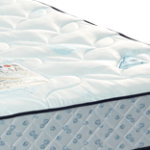 A budget chip foam mattress that is comfortable and suitable for toddlers. All items in the picture are sold separately and pricing is for a Jessie mattress ONLY. Add a Jessie Under Bed to your order (fits under the Jessie bed). 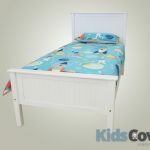 Add a Jessie toddler bed to your order. 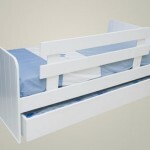 Rolls out on castors and fits neatly under the Jessie bed either as storage or as another sleeping option.